One of the UK’s most coveted events of the year, London Fashion Week is ready to descent on London on Sept 20th and transform the city into the world’s hub of fashion. Sadly, to our shock, no single designer wanted to do a collaboration with our merchandise. Stashberry is now only a dream. Nevertheless, we’ll be on site to whole time to help you with your bags – whether they’re Primark or Prada! 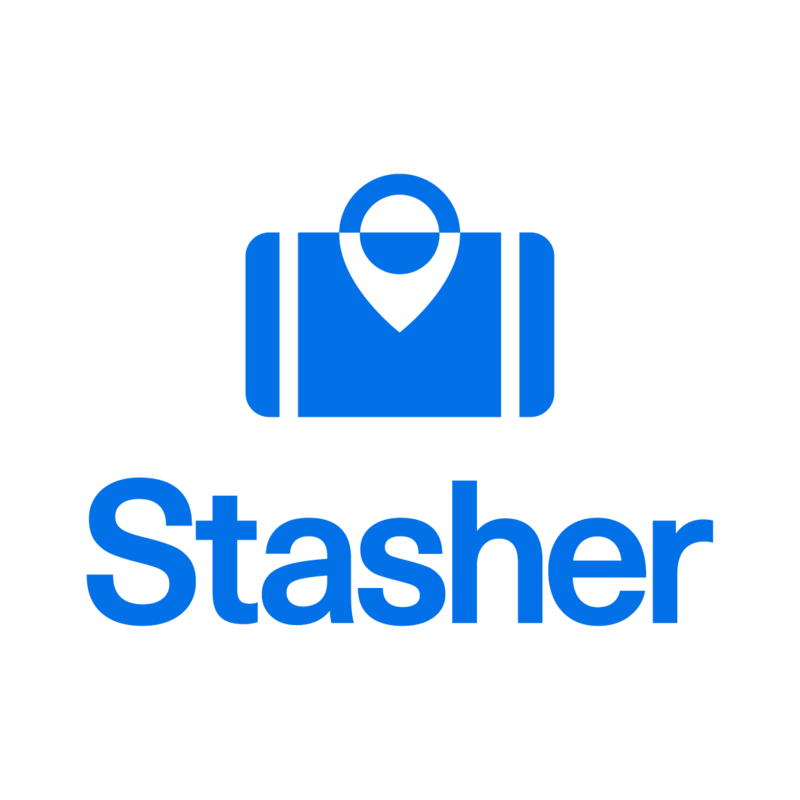 Stasher Luggage Storage has hundreds of locations in London where you can safely store them while you perfect your runaway look. 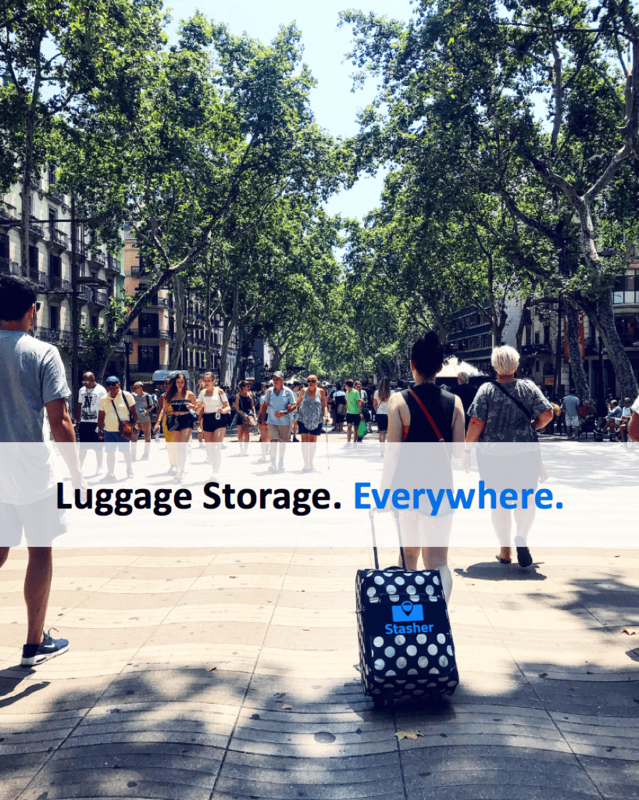 It’s only £6 for 24 hours, which is 50% cheaper than traditional luggage storage at train stations and airports, and each bag is insured up to £750. Gigi, you don’t want to be going down the catwalk with your bag – don’t let your luggage make people run away from the runway! Whether you’re in town to see the catwalks with designers like Burberry and J.W. Anderson, or to gain Instagram advice from the great selection of talks, such as from Niomi Smart, or just to shop till you drop, you will not want to be carrying your luggage, especially with weather forecast for the dates as being cloudy and rainy! So, plan in advance, and find the closest Stashpoint! The best place around The Store X on Strand, one of the main venues of this year’s London Fashion Week, is the Premier Inn in Blackfriars. Whilst you’re here, have a look around Somerset House or catch a musical in the West End. The other place close and convenient for you is Covent Garden. We have Kipp’s Food and Wine, Jimmy & Sons and many more suitable Stashpoints. Make sure to catch a film in Leicester Square, or go classy at the opera in Covent Garden, and eat at hundreds of great restaurants! Not sure what to do during shows? We have a handy guide on how to spend a couple of hour in Soho! Head here for a list of all our StashPoints or take a looks at the map to see where they’re located near The Store X.